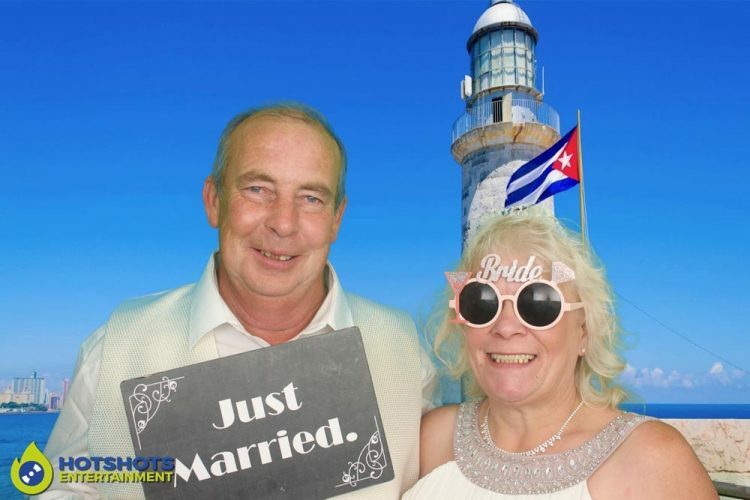 Congratulations to Mr & Mrs Pomeroy-Deacon who got married on the 30th September 2017 & had their reception at Club Ice in Westbury. 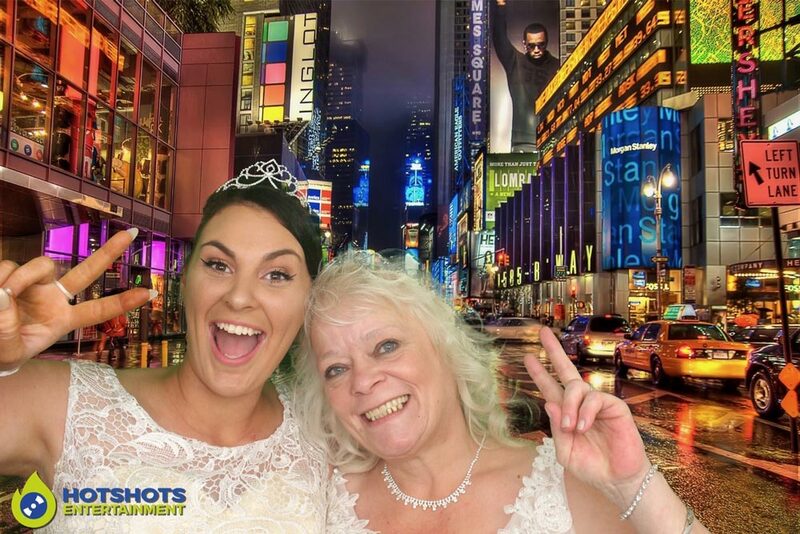 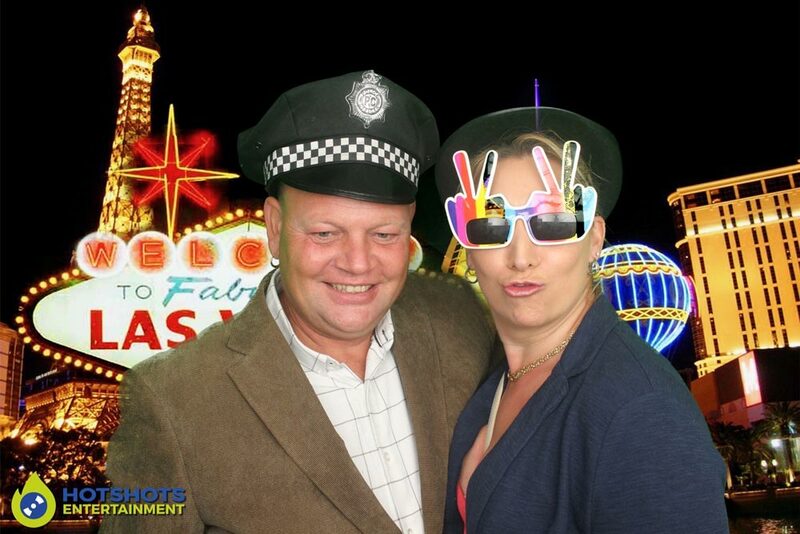 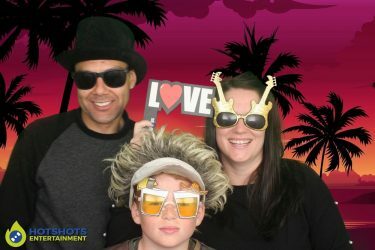 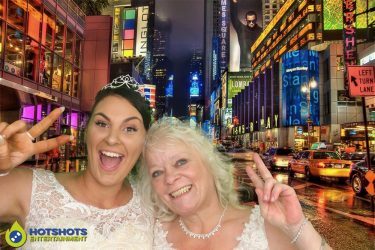 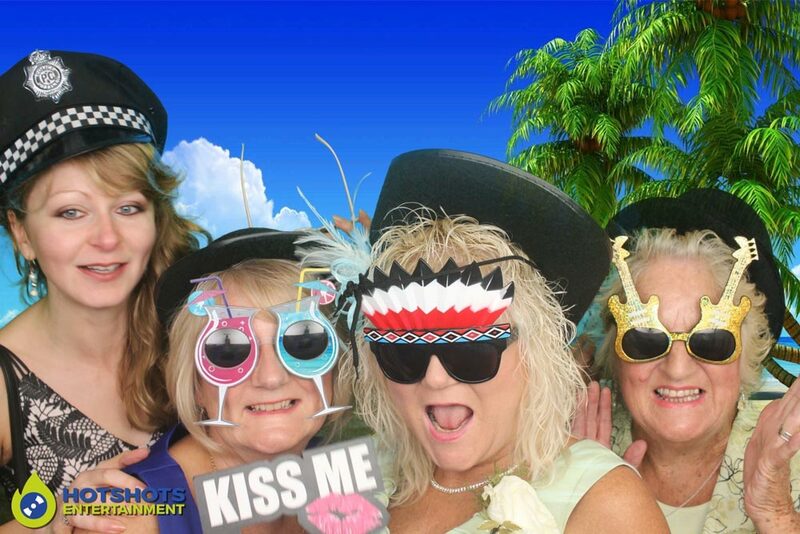 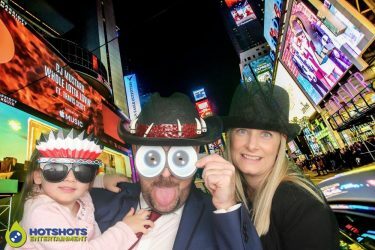 Hotshots Entertainment was booked to provide a photo booth & what fun everyone had, some guests went in more than once because they loved it so much. 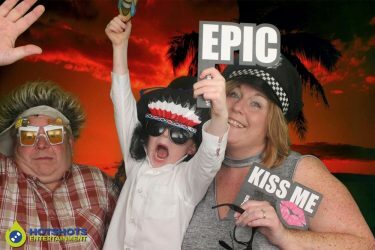 It was a shame about the weather there was a little bit of rain every now & again, but everyone still had an amazing time. 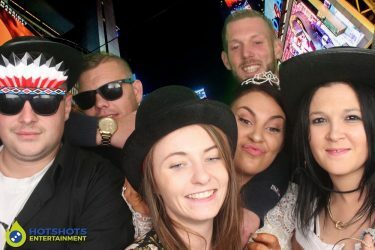 There were so many pictures taken in the 2 hours hire, you can see a few below & the rest you can find HERE, please tag & share if you dare. 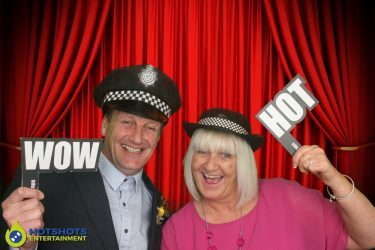 The happy couple both have a really big & friendly family, there was a total of just over 200 guests for the daytime & just under 300 on the evening, the club was something really different to where I normally work but the staff were really friendly & even 2 of the door staff came in the booth for some pictures. 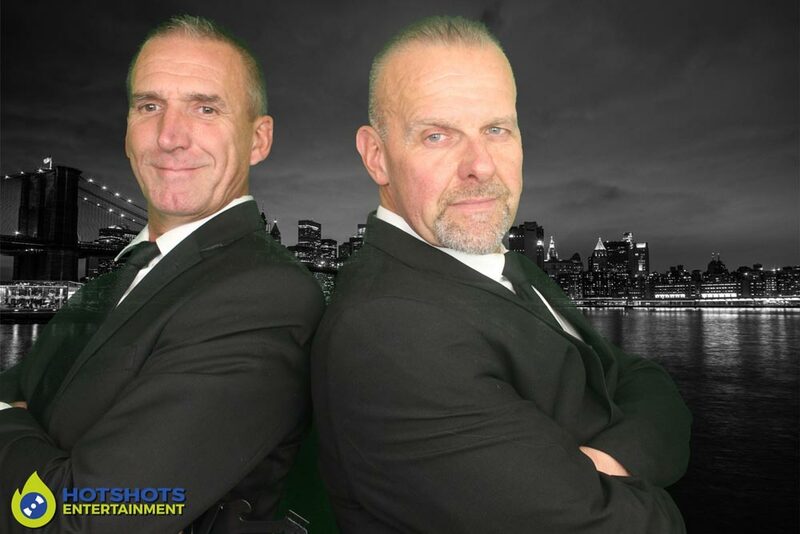 I hope you all had a great time & thank you for booking with Hotshots Entertainment, I wish you both many years of happiness together.